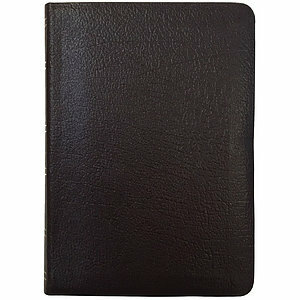 Looking for a Bible that is clear and portable? 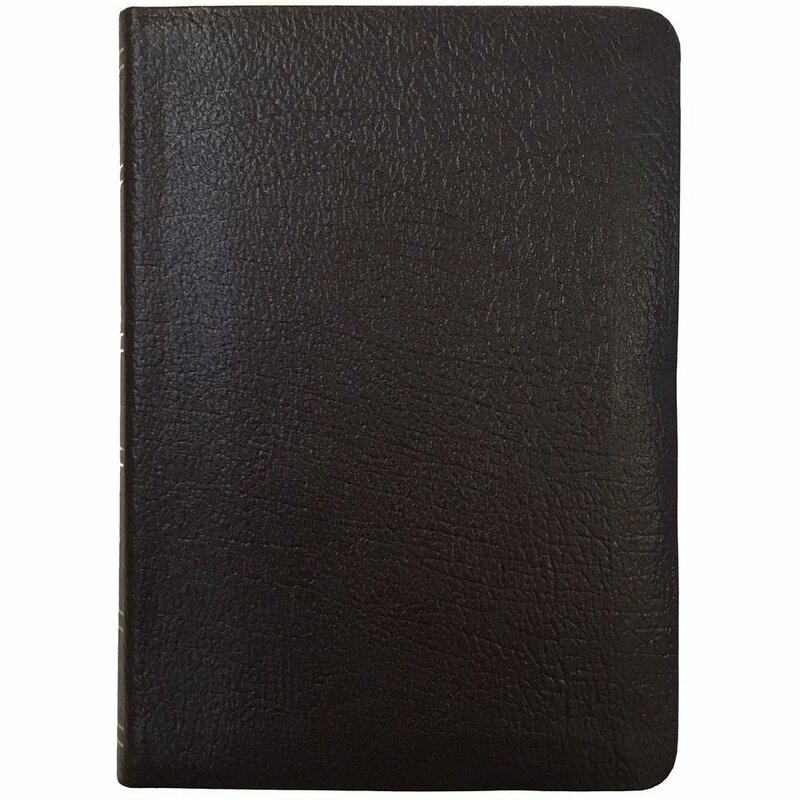 KJV Compact Reference Bible, Large Print, Burgundy by Holman Bible Publishers was published by Holman Bible Publishers in August 2018 and is our 19602nd best seller. The ISBN for KJV Compact Reference Bible, Large Print, Burgundy is 9781433647222. Be the first to review KJV Compact Reference Bible, Large Print, Burgundy! Got a question? No problem! Just click here to ask us about KJV Compact Reference Bible, Large Print, Burgundy.